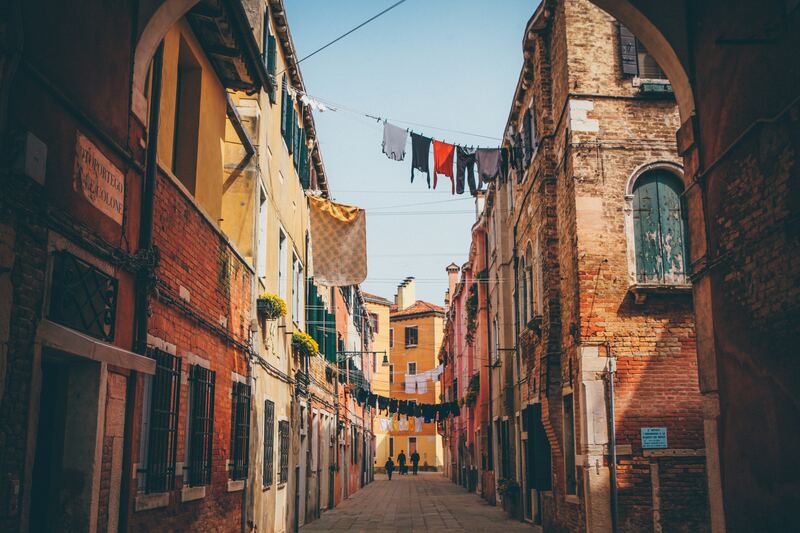 Italians like to let it all hang out, even their underwear is on public view on any given day. When I first moved to Tuscany as a young student I loved hanging out the sheets with Maria. She would put the whites in the sun to bleach, and the colors in the shade. Crawling into bed with a sun kissed sheet that had the light scent of thyme and rosemary capturing the summer breeze in its thread was just another bit of Italian heaven. When I had my own home there, I enjoyed delighting my guests with many of Marias secrets, like warm garden tomatoes and sun kissed sheets. Italians once paid a heavy tax on appliances like dryers but times have changed and although it still saves money it is more a matter of preference to hang it all out. ← A Battery of Batteries on the Horizon.